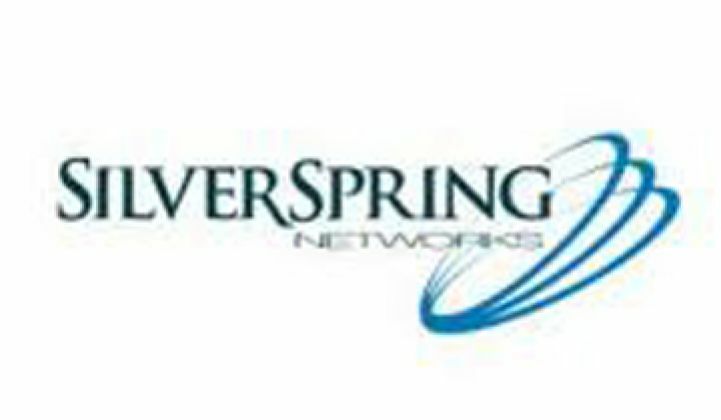 Silver Spring Networks is still losing money, but the gap is shrinking as the company preps for its initial public offering. The company -- which makes mesh networking equipment and software for controlling power delivery and consumption -- filed an amended S-1 today that showed that it generated $115.5 million in the first half of 2011, well above the $21.7 million from the first half of 2010. The net loss for the six-month period came to $54.4 million, below the $77 million loss reported for the first half of 2010. Deferred revenue for contracts signed but not yet fully performed rose from $313.7 million three months ago to $412.7 million. The gross revenue on billings stayed constant at 29 percent. The company doesn't identify any new customers in its S-1, but said in a press release a few days ago that it is allied with Cable & Wireless Worldwide on smart grid initiatives in the U.K. Since the beginning of the year, the U.K. has been coming up as a potentially hot market for smart grid vendors because of its national energy efficiency policies. The announcement doesn't mean meter rollouts will occur tomorrow -- smart grid standardization could be tricky in the U.K. because it is a deregulated market where consumers can switch providers -- but it is better to have friends than not. Silver Spring recently said it would incorporate Freescale's ZigBee unit for water meter functionality, too. The S-1, however, notes that the smart grid business is picking up. The company has more than 25 pilot projects in the U.S., Europe, Australia, South America and Europe. To date, most of the revenue has come from U.S. contracts. "To date in 2011, we have seen an increase in smart grid-related requests for proposal and believe many utilities will move forward with their smart grid initiatives," the new document states on page 48. So all in all, good news. Silver Spring, though, still generates most of its revenue from large contracts with a few utilities. Ninety-one percent of revenue comes from three customers and 91 percent of the pie comes from product (i.e., hardware) sales, not services. Although smart grid activity among utilities is picking up, those big contracts are a challenge to land and take inordinate amounts of time. Expect the company to try to expand into demand response and management-like services, maybe through an acquisition.